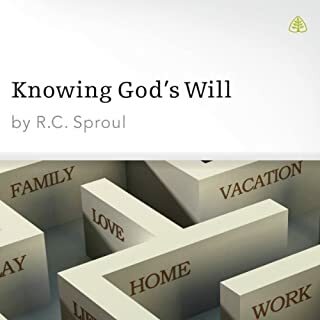 This series explains the ways by which we discover God’s will for our lives. 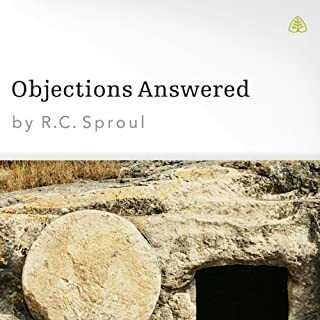 With a special emphasis on choosing one’s vocation, Dr. R.C. 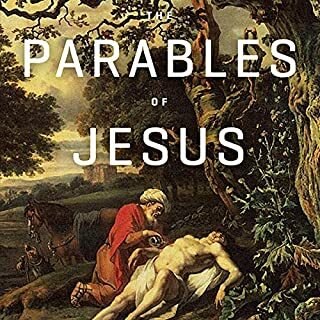 Sproul reminds us that all labor sanctioned by Scripture contributes to the kingdom of God, and he gives biblical principles for determining your life’s calling. 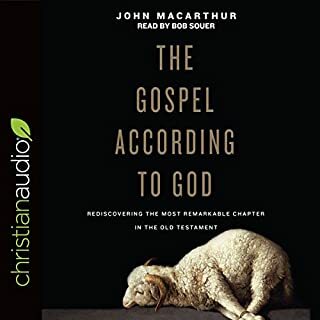 1) There’s an understanding of God. 2) There’s an understanding of man. 3) And there’s the understanding of the earth or world. R.C. 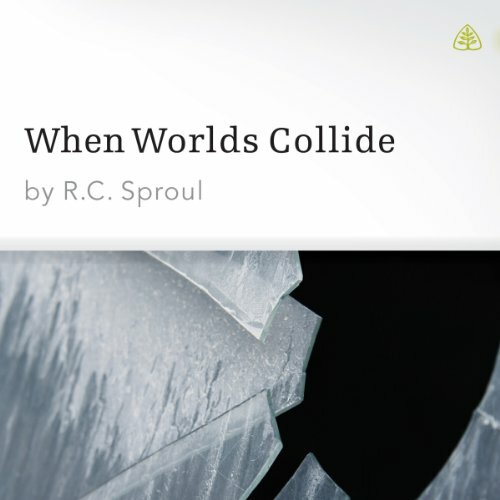 Sproul then goes on to develop his theme explaining a brief history of how Americans viewed God, and how inaccurate our view ofGod is even today. I love R.C. 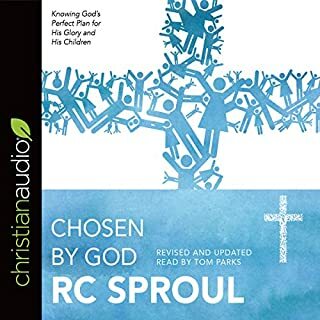 Sproul and consider him the theological mentor, I never knew. This however, was not my favorite book. But like everything by R.C. 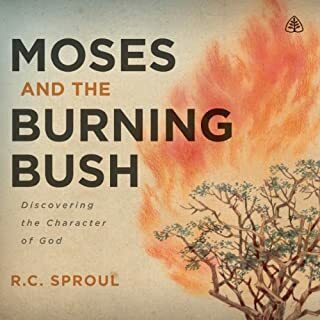 Sproul, it was very good.